Manchester United legend Ryan Giggs has spoken out about Jose Mourinho's situation at the club and reveals the former Chelsea coach needs the support of the club fans. Jose Mourinho is currently on the hot sit at Old Trafford and some part of United fans are already calling for his sacking. 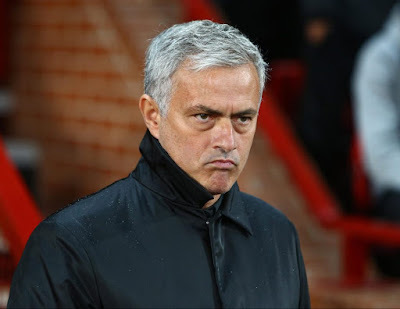 Manchester United lost their last two games against Brighton and Hove Albion and also against Tottenham. This was not pleasing to the club fans and they want him to be replace quickly. Ryan Giggs has however called on the club fans to support the manager and stick together and also get behind the club. Mourinho takes his side to Burnley in the Premier League on Sunday looking for a first win in the League this season.